This facility has been added to PYC list about 10 years back. 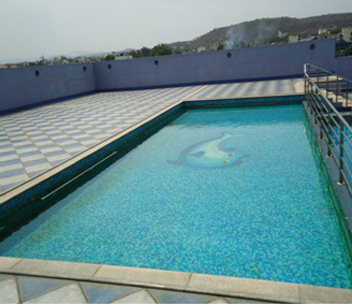 The facility is an ultra modern one where in a half Olympic size swimming pool is located on top of the house, a sheer luxury for our esteemed members. Coaching is available for age group 6 to 60 years throughout the year.